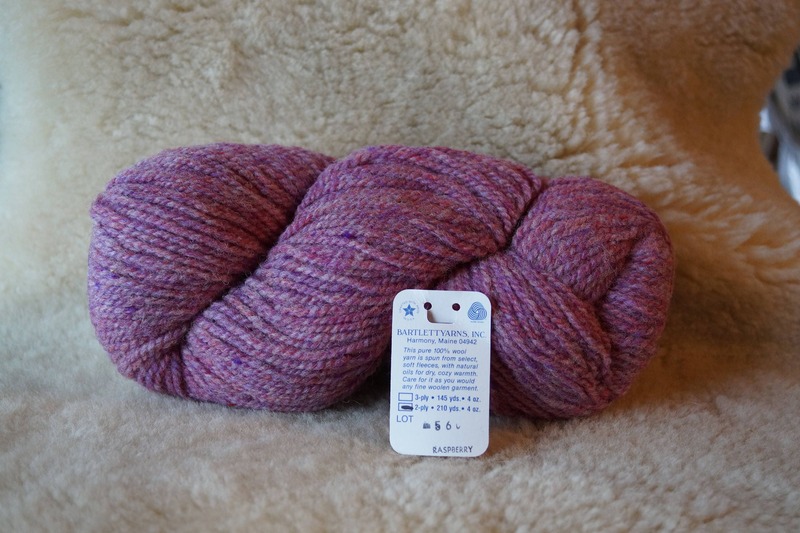 RASPBERRY 2 ply worsted weight wool "Fisherman " yarn from Bartlettyarns. 210 yard skein. Made in Maine. All skeins from same dye lot. Bartlett yarn has the best yarn ever! !